Brendan Evans left his hometown of Rockport, Massachusetts at the age of 13, and has been playing and studying guitar with increasing intensity since then. 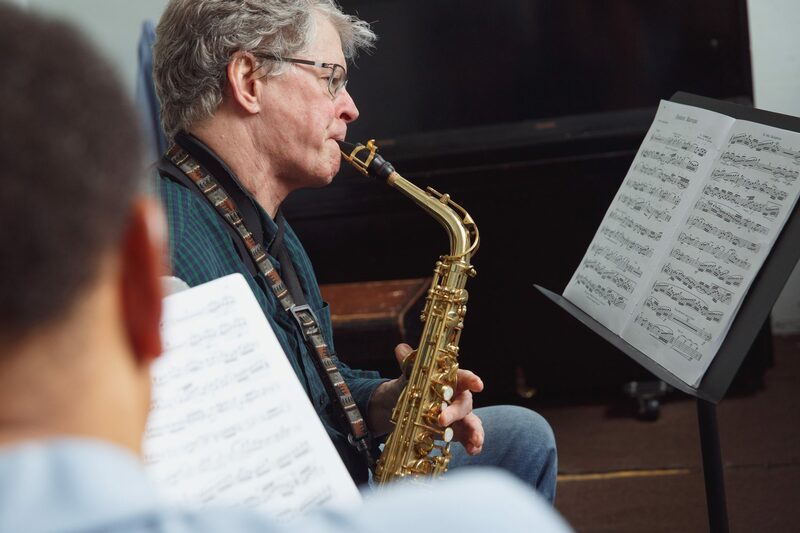 Four years at Phillips Exeter Academy, where he studied with Bob Squires and Apostolos Paraskevas, led to to four years at the Oberlin Conservatory, where he studied with Steve Aron, which led to two years at the San Francisco Conservatory, where he studied with David Tanenbaum. After graduating in 2008 from the SF Conservatory with a Master’s degree, Brendan went on to win prizes in eight consecutive competitions in the US and Canada, including 1st prizes in the Louisville and Rosario festivals. He plays on a guitar made by David Pace and has taught at Settlement Music School since 2009.